 True Value Solar, a German owned solar installation company in Australia, will shut down over the coming months as it struggles to compete in the local marketplace. True Value Solar was once Australia’s biggest solar installation company, so this comes as a bit of a shame. With that said, their heavy discounting and price-focused product range led to its own issues as well. 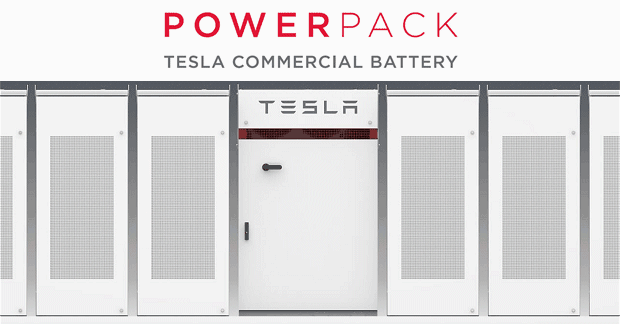 The company has 3.2 stars on ProductReview and has been sinking rapidly as the solar race to the bottom continues – as the old saying goes, good price, quality, and speed – you can pick two. Unfortunately this has now claimed another scalp and True Value have decided to exit the market. The company had been owned by German company M+W Group since 2011, when they invested in a controlling stake. They bought out the entire True Value Solar company in 2013 and have since rebranded as Exyte. Exyte, who turns over $4 billion per annum, have decided to exit the country and shut up shop. A map on its website with over 20 countries where Exyte operate no longer shows Australia . True Value solar MD David McCallum hasn’t made any comment yet, nor has Exyte said anything official, but comments in One Step Off The Grid note that the status of the company (i.e. the upcoming closure) was ‘confirmed’ by RenewEconomy today. The current ~30 employees have already been informed of plans to shutter the company. It’s understood that the winding down of True Value will be a gradual process so they are able to honour existing contracts and warranties as much as possible. No word yet on how it will affect their commercial solar arm. If you want to remember the good old days, please have a look below which shows you a ‘typical True Value Home Installation’. Australian company Natural Solar have advised that they will be using the power of blockchain technology its its latest community solar offering – a new housing development just outside of Sydney which will see 12 homes share power with each other. Nine are reporting that each home will have a 5kWp solar system and an 8kwh sonnenBatterie 8 installed. Homeowners will be guaranteed up to 20 years of $0 power bills, but they will have a $30 / month bill to sonnenFlat for the program. Power will be shared between the 12 houses and any energy movement will be recorded on the blockchain to record and track the efficacy of of the project. Is 12 houses enough? What happens when it’s 4pm on a Tuesday and 8 houses have air conditioning on? 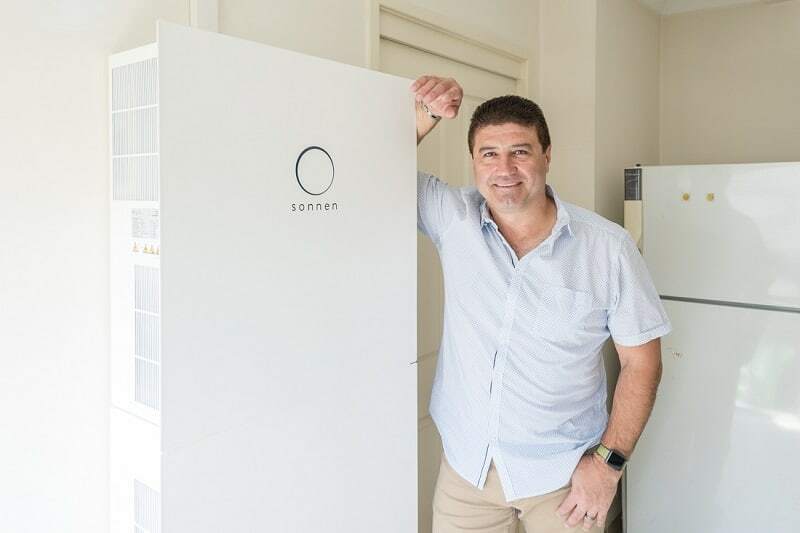 “Utilising Blockchain technology, we are able to join all batteries together to create one larger ‘super-battery’ that can power all homes in one development. What happens if the energy runs out? The project is set to launch by September – so watch this space and we’ll keep you updated on the progress of Natural Solar’s great project. 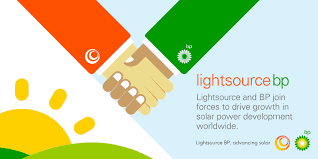 Lightsource BP, a UK based solar and smart energy solutions company, is preparing to move into the Australian market where they will offer residential rooftop PV solar power at no upfront cost – instead using the PPA (Power Purchase Agreement) model usually reserved for large-scale solar installs. Lightsource Labs Australia Pty Ltd (LS Labs) have applied to the Australian Energy Regulator (AER) to launch their product, asking for an individual exemption to hold a retailer authorisation. The application says that LS Labs could launch their product in NSW, SA, QLD, and VIC within a couple of weeks, so all eyes on the regulator to see if they’re happy to grant the exemption. The way LS Lab’s product will work is that they will supply, install, operate and maintain a solar array, batter and smart metering system to homes, and then sell the renewable power to the client at a fixed price under a PPA model. According to Renewables Now, the period of PPA could be up to 20 years and price per kWh will depend on the terms of each individual contract (i.e. it’ll be cheaper depending on how long the contract is). They also note that customers will be offered the opportunity to buy the system at any time after the second year of the PPA. RenewEconomy is reporting that Lightsource BP partnered with French company Edf in the UK – using LG Chem batteries as part of the ‘Sunplug’ program. These PPAs were around 9.9p/kWh (~$0.18 AUD) so it’ll be interesting to see how this fares in the Australian market. Last month, Lightsource BP acquired Ubiworx Systems to help support a plan for the global launch of a smart-home solution. Kareen Boutonnat, COO of Lightsource BP, said at the time that the “power of the home” will be very important with regards to shaping the world’s “new energy future” – a situation where the energy market transcends monitoring and controlling of consumption, turning ‘smart homes’ into ‘genius homes’ (as we call them). Will be exciting to see where this goes over the next few years!